What is the most important information I should know about desiccated thyroid? You may not be able to use this medicine if you have a thyroid disorder called thyrotoxicosis, or an adrenal gland problem that is not controlled by treatment. Call your doctor if you have signs of thyroid toxicity, such as chest pain, fast or pounding heartbeats, feeling hot or nervous, or sweating more than usual. Desiccated (dried) thyroid is a combination of hormones that are normally produced by your thyroid gland to regulate the body's energy and metabolism. 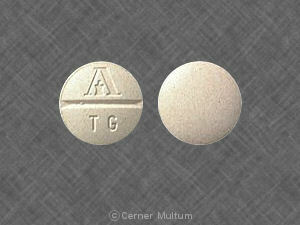 Desiccated thyroid is given when the thyroid does not produce enough of this hormone on its own. 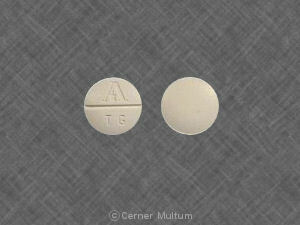 Desiccated thyroid treats hypothyroidism (low thyroid hormone). Desiccated thyroid is also used to treat or prevent goiter (enlarged thyroid gland), and is also given as part of a medical tests for thyroid disorders. Desiccated thyroid should not be used to treat obesity or weight problems. 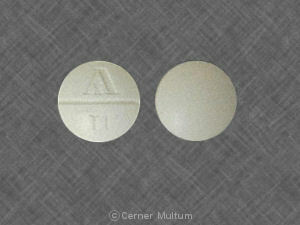 Desiccated thyroid may also be used for purposes not listed in this medication guide. What should I discuss with my healthcare provider before taking desiccated thyroid? Since thyroid hormone occurs naturally in the body, almost anyone can take desiccated thyroid. However, you may not be able to use this medication if you have a thyroid disorder called thyrotoxicosis, or an adrenal gland problem that is not controlled by treatment. Desiccated thyroid is not expected to be harmful to an unborn baby, but your dose needs may be different during pregnancy. 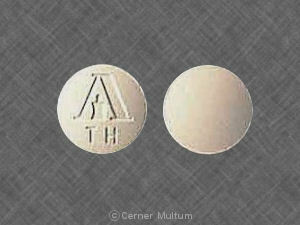 Tell your doctor if you become pregnant while taking this medicine. Small amounts of desiccated thyroid can pass into breast milk, but this is not expected to harm a nursing baby. 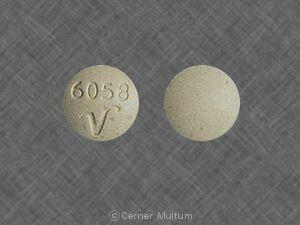 However, do not use this medication without telling your doctor if you are breast-feeding a baby. How should I take desiccated thyroid? While using desiccated thyroid, you may need frequent blood tests. Keep using this medicine as directed, even if you feel well. 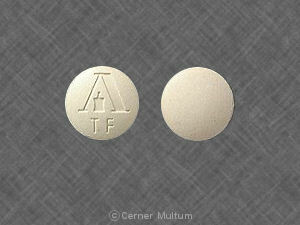 You may need to take thyroid medication for the rest of your life. Call your doctor if you notice any signs of thyroid toxicity, such as chest pain, fast or pounding heartbeats, feeling hot or nervous, or sweating more than usual. If you need surgery, tell the surgeon ahead of time that you are using desiccated thyroid. You may need to stop using the medicine for a short time. What should I avoid while taking desiccated thyroid? 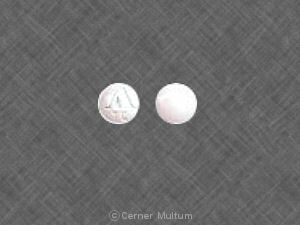 If you also take cholestyramine (Prevalite, Questran) or colestipol (Colestid), avoid taking these medications within 4 hours before or after you take desiccated thyroid. 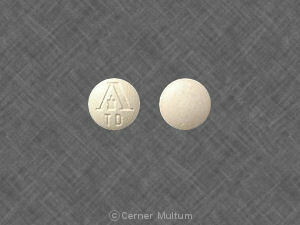 Avoid taking an antacid within 4 hours before or after you take desiccated thyroid. 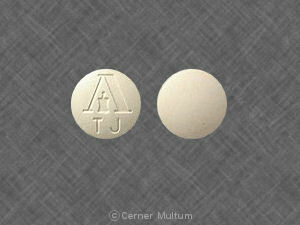 Some antacids can make it harder for your body to absorb desiccated thyroid. What are the possible side effects of desiccated thyroid? Common side effects may include temporary hair loss (especially in children). 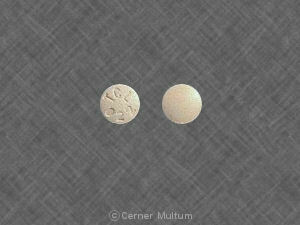 What other drugs will affect desiccated thyroid? 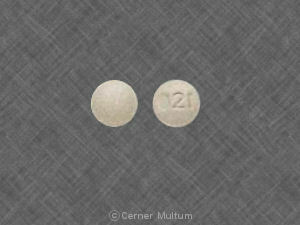 steroids such as prednisone and others. This list is not complete. Other drugs may interact with desiccated thyroid, including prescription and over-the-counter medicines, vitamins, and herbal products. Not all possible interactions are listed in this medication guide. Your pharmacist can provide more information about desiccated thyroid. Copyright 1996-2017 Cerner Multum, Inc. Version: 4.07. Revision date: 5/12/2016.